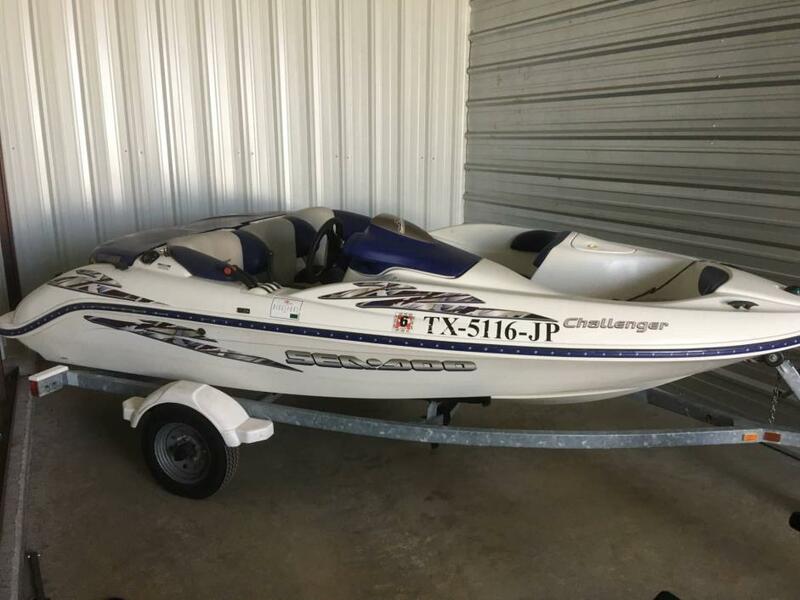 2011 Sea-Doo Challenger 1800 2011 Sea-Doo Challenger 118 215 horse excellent condition garage kept . 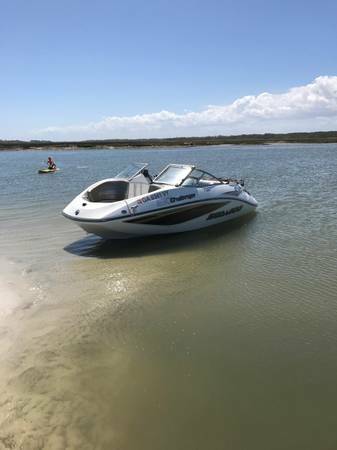 2003 Sea-Doo Sport Boats Challenger 1800 The Sea Doo Challenger 1800 - a three-time design and innovation award winner - features a nimble design, quick acceleration, and excellent handling. 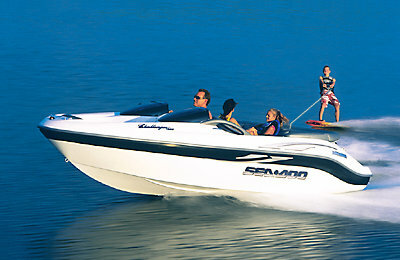 A full-beam swim platform with ladder, pop-up ski pylon, and abundant storage all contribute the pursuit of happiness. 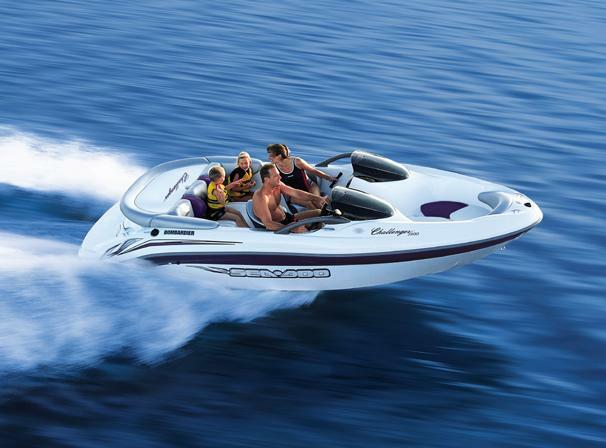 Options include a stereo system with CD player, sunpad and a built-in cooler. 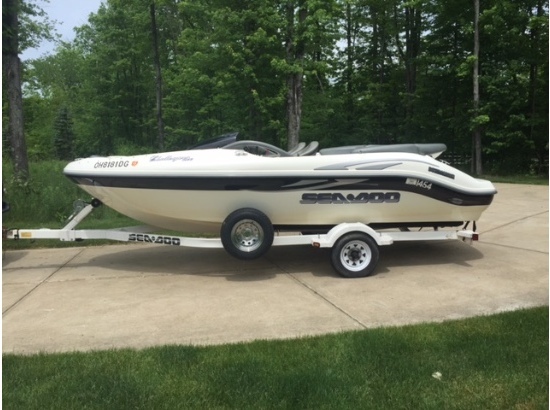 ONE OWNER, ALL FRESH WATER, 240 HP engine makes this sport boat scream !!! This drives like a PORSCHE !!!!! Great fun !!! 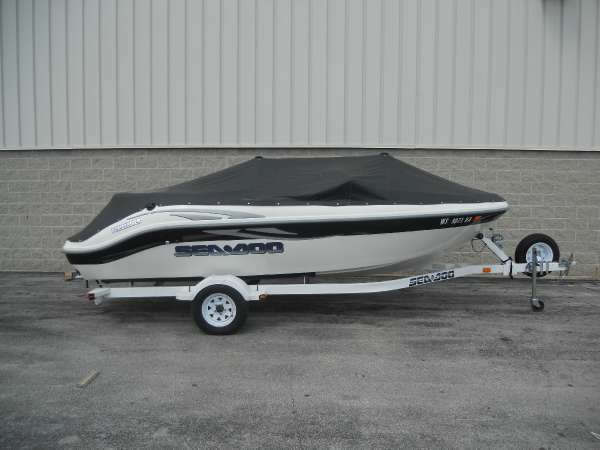 Fiberglass floor, bimini top, stereo, ski locker, easy to load on factory matched trailer, and fits in garage !!!! WOW !!! 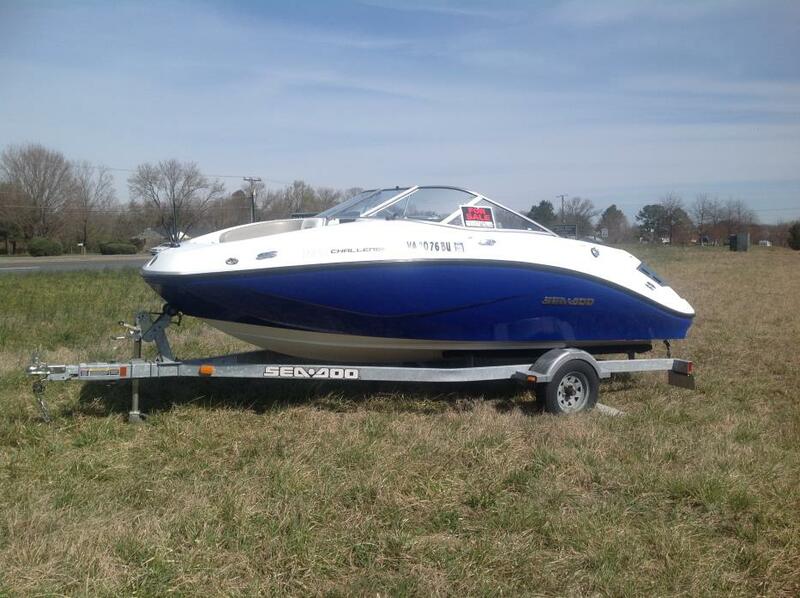 1999 Sea-Doo Challenger 1800 Great little boat to get on the water and ski or tube. 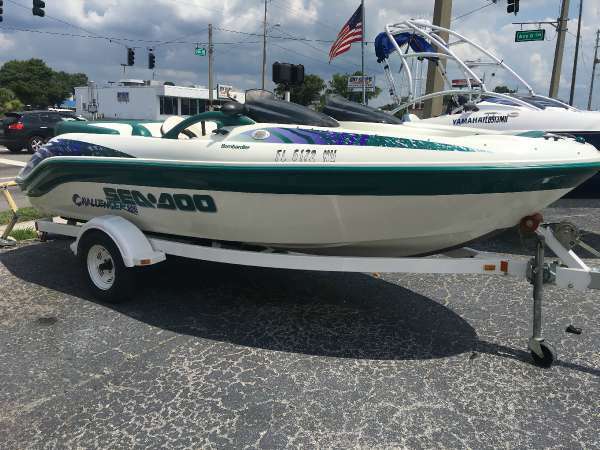 1998 Sea Doo Challenger 1800 Sea Doo Challenger 1800 with Twin 110 HP Rotax Jet Drives. 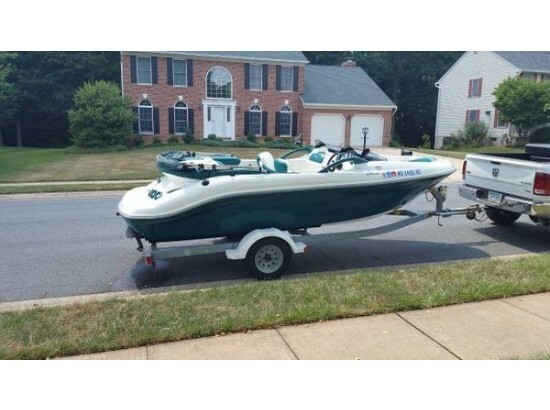 This well kept, lake use vessel is in excellent condition and has room for the whole family. Duel Console Layout with Seating for 7 has Comfortable captains and co-captains seats, Full instrumentation helm with Speedometer, Tachometer, Fuel Gauge, Throttle and Drive controls. 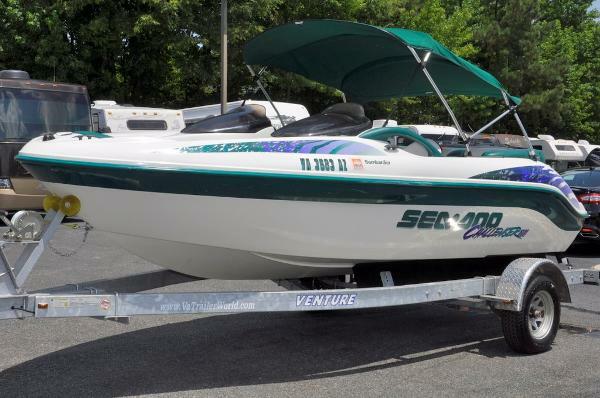 Center vessel Ski locker and grab handles throughout on this well thought out design. Spacious swim platform with ski hook and ladder transitions to the sun pad. 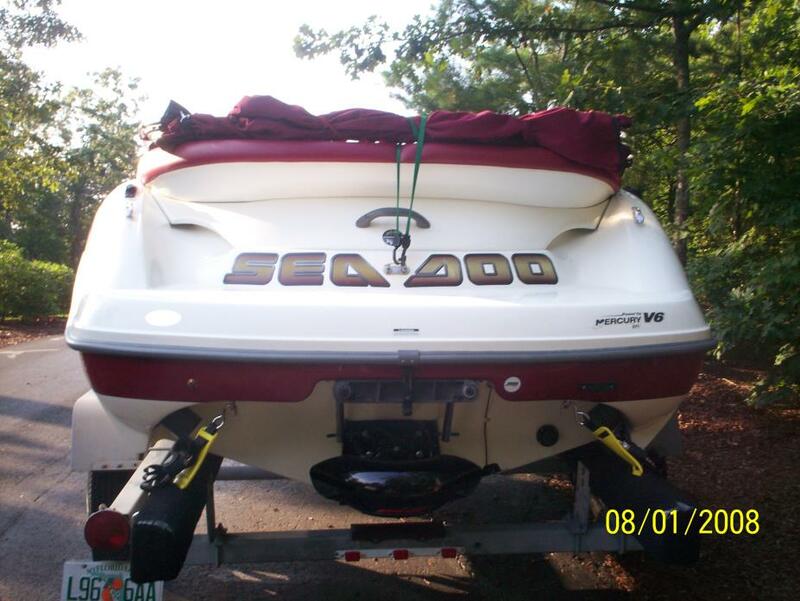 Vessel is resting on a 2012 Venture Galvanized Trailer with Diamond plate fenders. Don't Let the Summer get away, Inquire Today!! 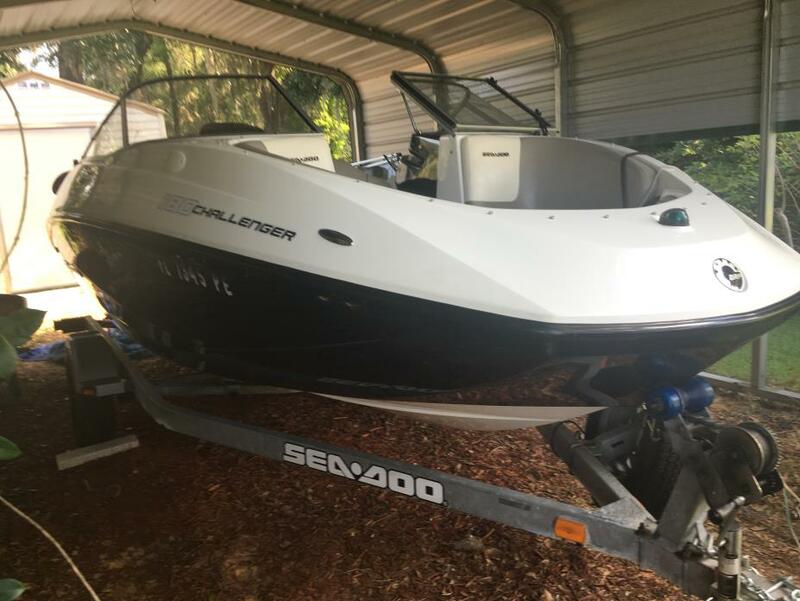 2002 Sea-Doo Sport Boats Challenger 1800 The Sea Doo Challenger 1800 features a nimble design, quick acceleration, and excellent handling. 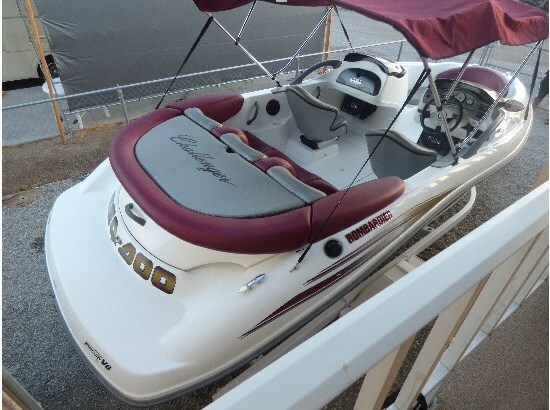 Options include a stereo system with CD player and a built-in cooler.